Curious? Not sure what yoga is all about? This workshop is for you. This easygoing and relaxed workshop meant just for absolute beginners will introduce you to movements to stretch and strengthen the body, balance poses to improve focus and concentration, as well as breathing and relaxation techniques to help you find some peace in your day. 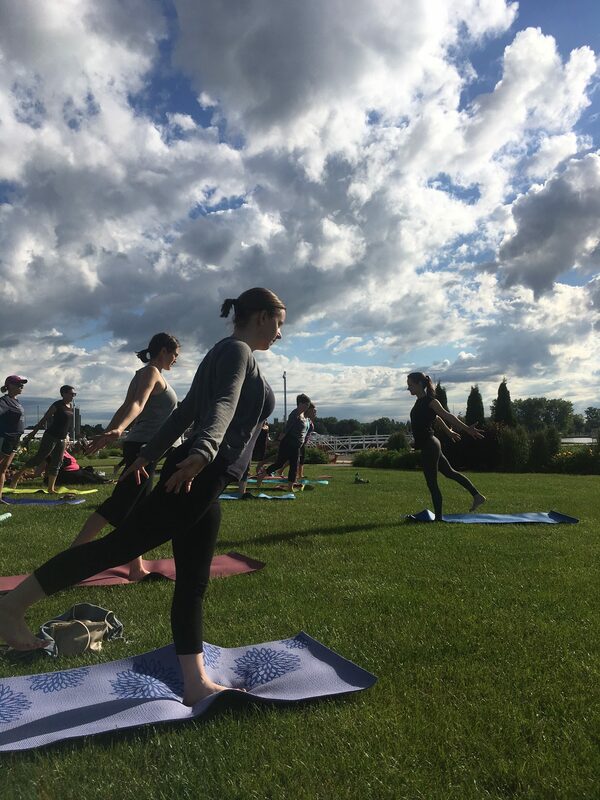 Class size will be limited to 8 people and the practice will be individualized to help you find what works best with your body, and help you to find the balance between effort and ease in each pose. If you would like to chat to find out more about the workshop please feel free to call Leslie at 613-475-3462. Includes pass for one week Unlimited Yoga at Get Yoga.